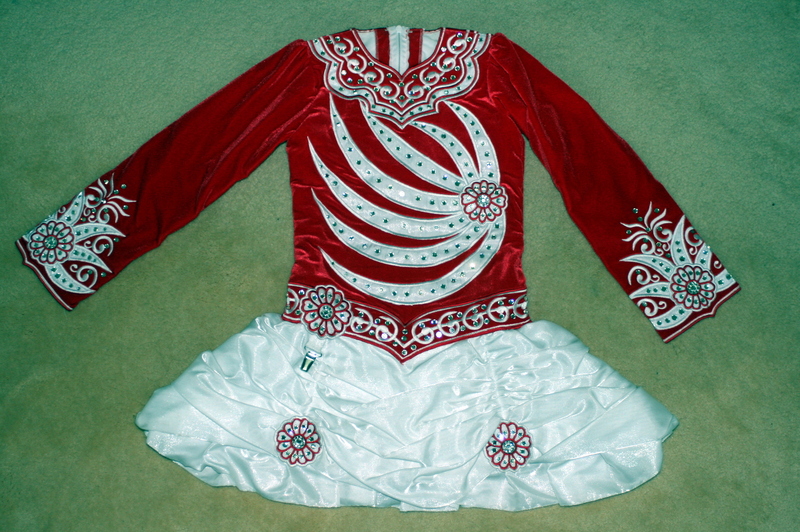 Red Velvet and White Satin Irish dancing costume for sale. 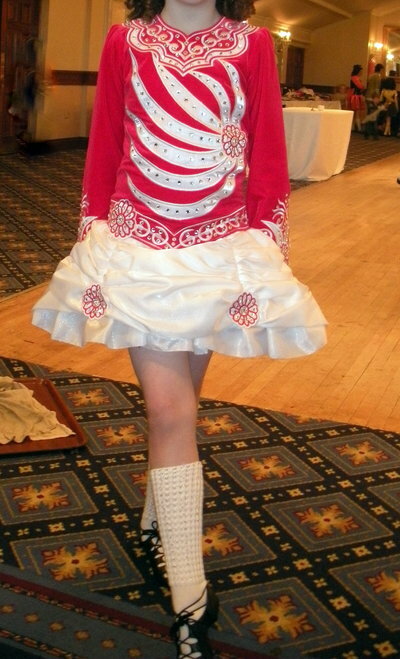 Made by Avoca Celtic Design, covered in swarovski crystals, with white kick pants and red velvet headband to match. Beautiful stage presence. Perfect condition selling due to growth spurt. 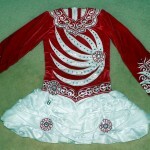 To fit approx 9-11 year old. 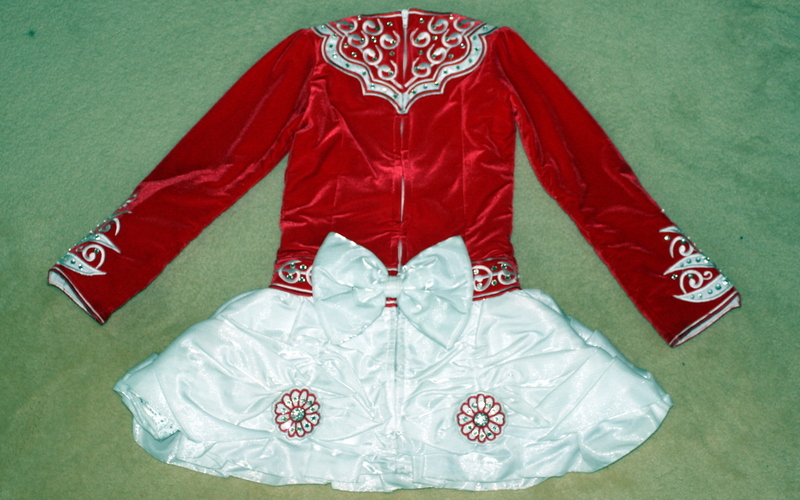 Asking Price: €500 or nearest genuine offer. 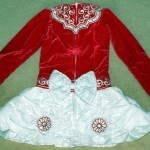 Shipping costs are not included in the asking price. Sale is final.